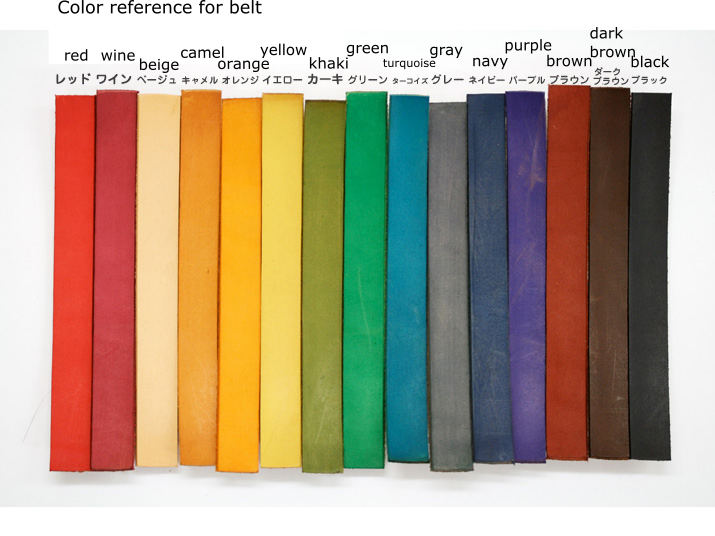 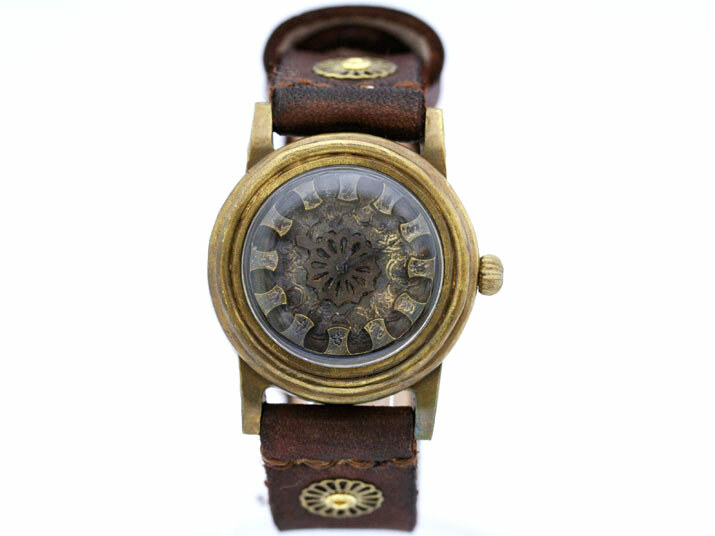 JHA – Japan Handmade-watch Association – is a team of high skilled artisans based at Tokyo, Japan. 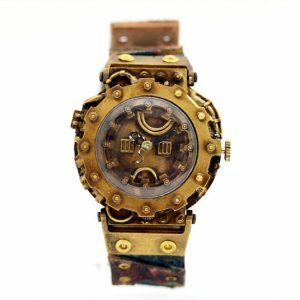 Each artisan designs a unique watch and bring it to life, filling it up with the artisan personality and the essence of Japan. 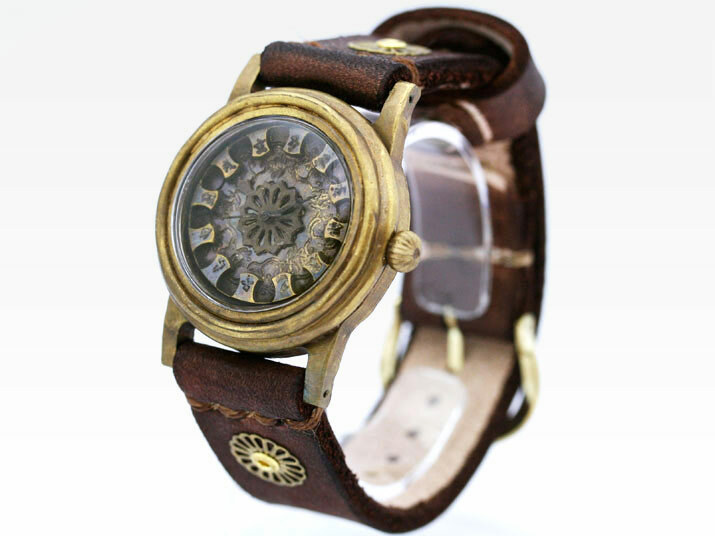 Kagero is a wonderful handmade watch that feature its finish in brass. 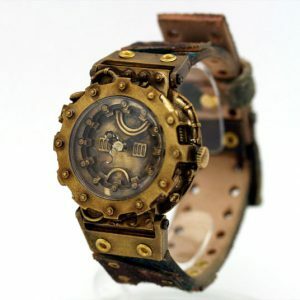 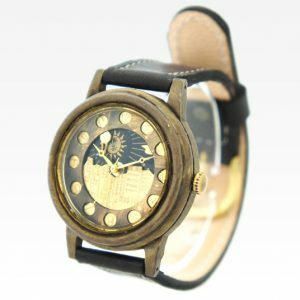 A perfect and delightful watches, a very elegant slightly steampunk style. 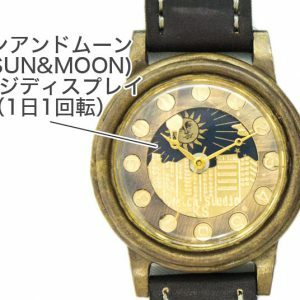 The high quality of the handmade in Japan with the internal mechanical part made by Seiko, together to offer you only the best from Japan. 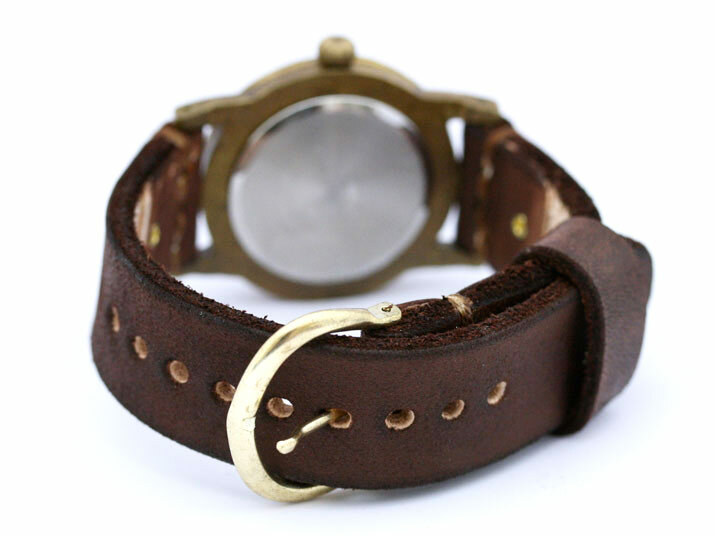 Delivery Time : This is a handmade watch made on request, therefore it may take up to 1 month to craft and delivery.